WEST COLUMBIA, SC -- Some students from Brookland-Cayce and Airport High Schools spent part of their Saturday tackling hunger. The Lexington Two schools were among 20 in the Midlands that packed 4,000 food boxes for Hudson's Heroes Tackle Hunger. 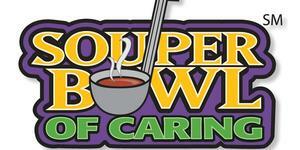 The event was held January 12. 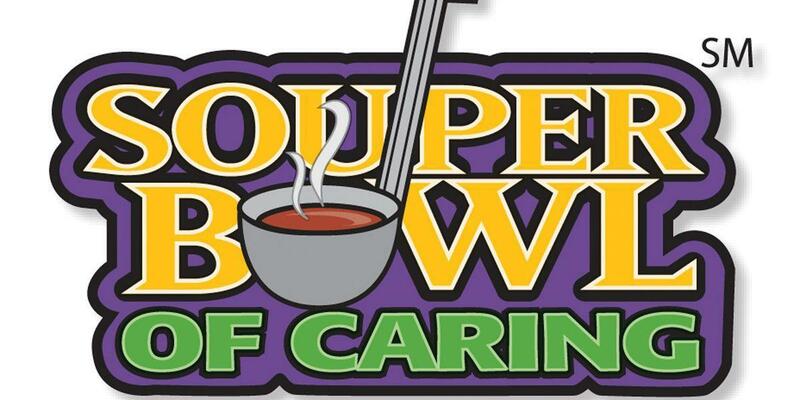 The annual event, held at the SC State Fairgrounds, is in partnership with the Souper Bowl of Caring.